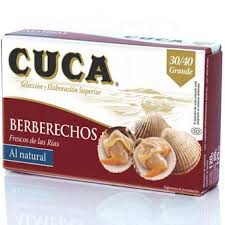 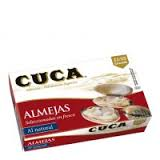 CUCA ALMEJAS NATURAL 16/22 120 GR. 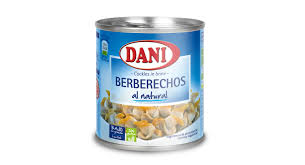 DANI BERBERECHOS AL NATURAL 55/65 102 GR. 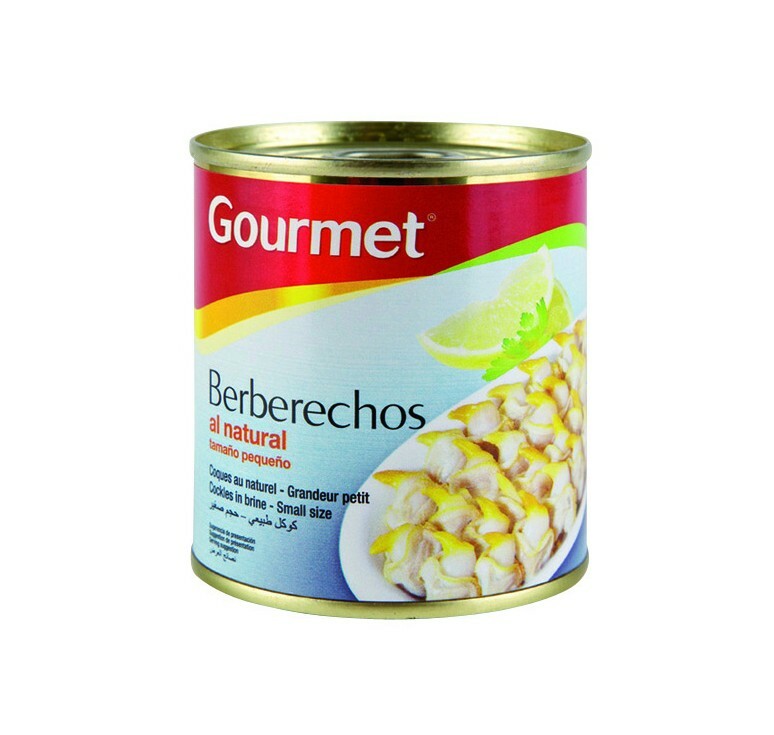 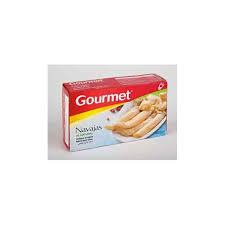 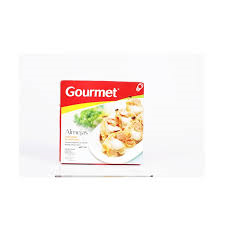 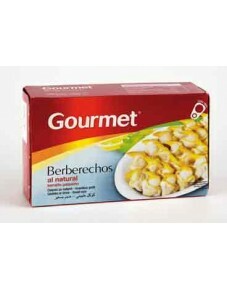 GOURMET BERBERECHOS AL NATURAL 200 ML.